Hello Everyone! Today I want to share with you my most recent Watercolor painting titled Cactus Blossom! 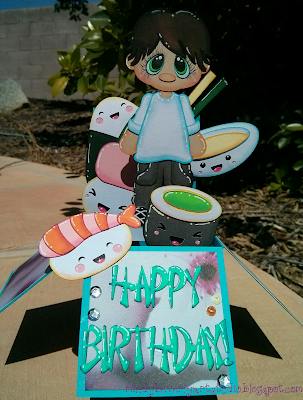 My Brother's Birthday was coming up, and he loves everything Japan, Sushi, and Kawaii, so I thought that this Sushi Box Card would be perfect for him! To make the box card base I just welded basic shapes together in Design Space, and then attached score lines. After that I uploaded both of the patterns that I wanted to combine! I then sized the images to fit perfectly inside my box card. Next I cut out all of the pattern pieces in plain card stock and patterned paper with my Explore. After that I inked and chalked all of the paper pieces to create dimension. I then assembled everything and attached each character to my card base starting with the very back layer of my scene. I just worked my way towards the front creating my scene, and layering as I went. 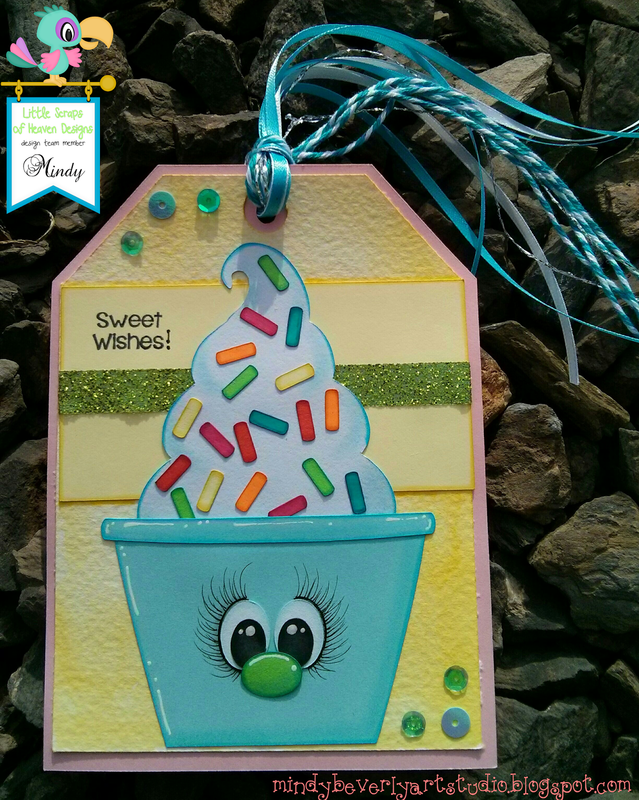 To finish my card I added the highlights with a white paint pen. Thank you so very much for stopping by today! Also thank you for your kind comments! I truly appreciate each and every one! I hope that you have a wonderful day! I decided that I wanted to try something a little bit different with this adorable pattern! To make this onesie first I cut out the turtle pattern in card stock. Next I traced the pattern onto felt. I then cut out all of the felt pieces and used a permanent ink to ink all of the edges to add dimension. I then started sewing each piece on with a blanket stitch starting from the back layers and then working my way to the front. 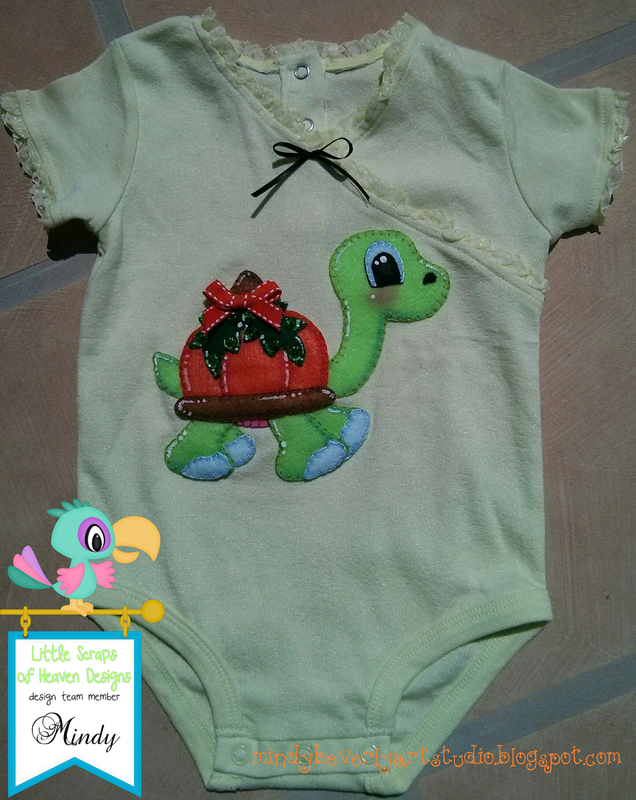 After that I hand sewed on some sequins and beads as well as some little bows to accent the turtle and add some texture. To finish I used white fabric paint to add the highlights. I just love that these patterns can be used in so many different ways! This applique technique would even be adorable to add to a quilt or baby blanket! Have a wonderful day, and thanks for stopping by! 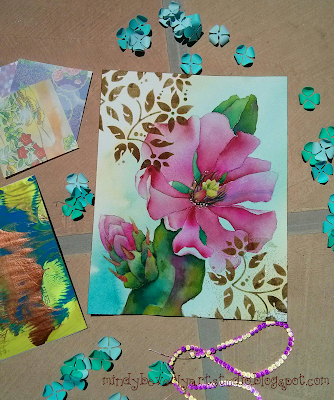 To make this card first I uploaded the patterns into Design Space. 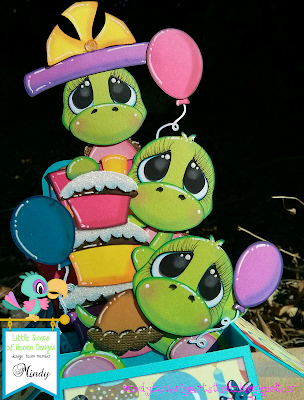 I then layered the images and sized them to the desired height for my card. 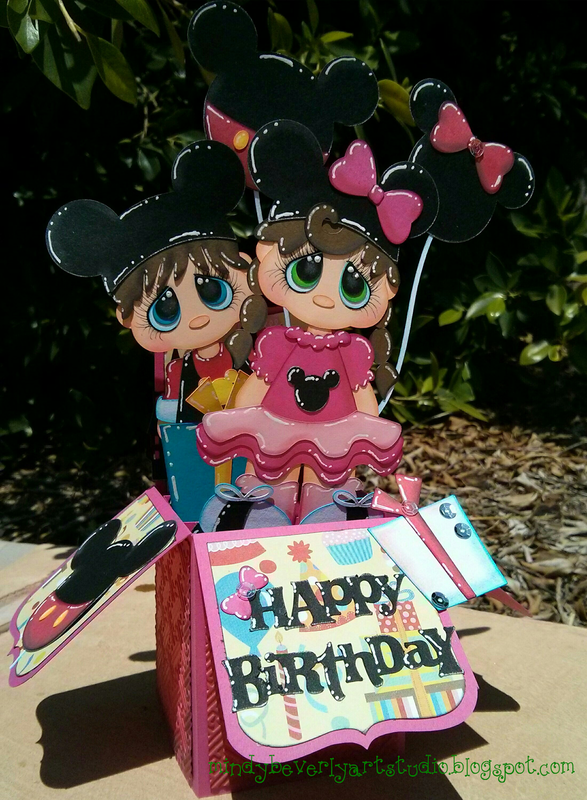 Next I cut out everything with my Explore in Glitter and Plain card stock. After that I inked and chalked all of the paper edges to create dimension. I then assembled all of the pieces and attached them to my card base. 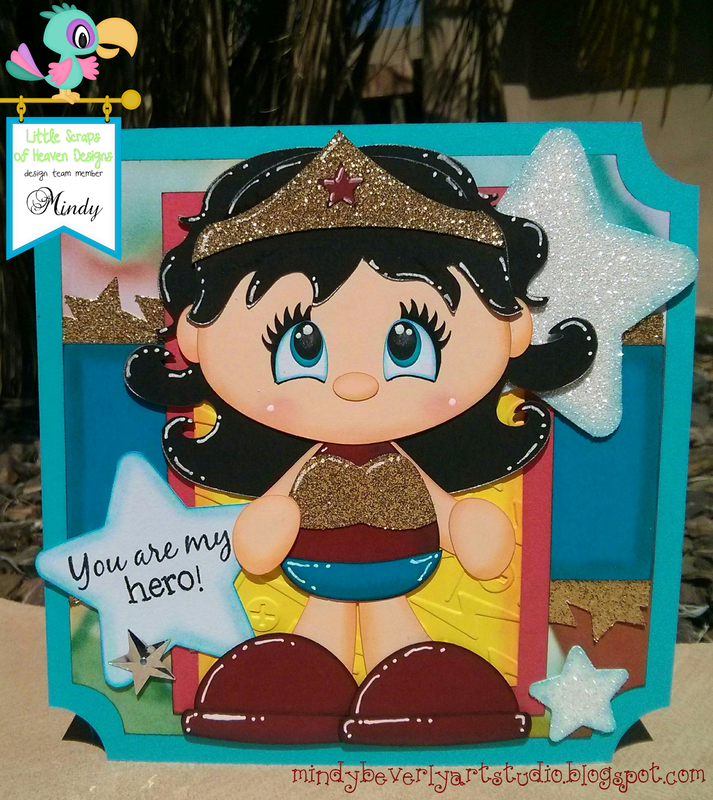 I also used my Big Shot to emboss the mat behind my super hero girl to add some extra texture. To finish I added all of the highlights with a white paint pen. Thanks so much for stopping by! I hope that you have a fantastic day! 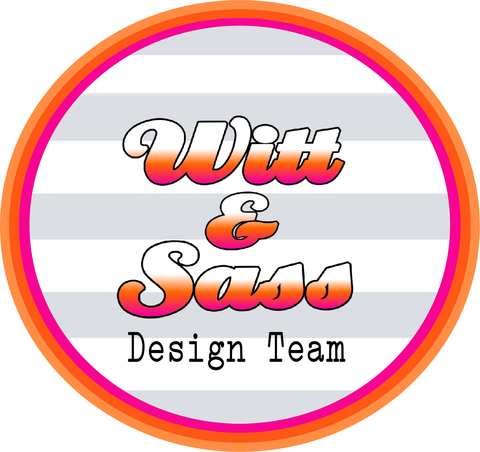 To make my card first I uploaded my patterns into Design Space. Next I sized the card base and added a score line. After that I sized the little mouse and cloud to the desired height for my card. Next I cut out all of the pattern pieces with my Explore out of plain and glitter card stock. I then used my Big Shot to emboss the blue mat behind the mouse and the cloud to add some extra texture and dimension. Next I inked and chalked all of the paper edges and then assembled everything. 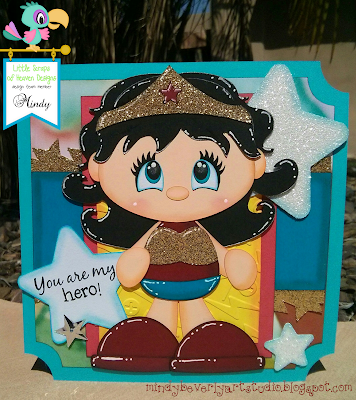 I then attached the finished pattern pieces to my card base and added some sequins for some extra sparkle. To finish I added all of my highlights with a white paint pen. Thank for stopping by! I hope that you all have a wonderful day! To create my card first I designed my box card in Design Space. I just used basic shapes and welded them together and then added score lines. 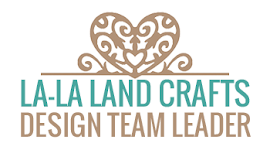 For the decorative edge I took a banner image from the Cricut Image Library and welded it to the plain square edge. After my box card was designed, I then uploaded 2 different LSHD patterns and deleted the elements that I didn't want to combine. I then layered the images in Design Space and sized them to my desired height for my box card. I then cut out all of the pattern pieces with my Explore in plain card stock. Next I inked, chalked, and assembled the pattern pieces, After that I attached the completed pattern pieces to my box card base starting with the back layer and working my way towards the front. To finish I added the highlights with a white paint pen. Thank you so much for stopping by and have a wonderful evening! Good Morning Everyone! 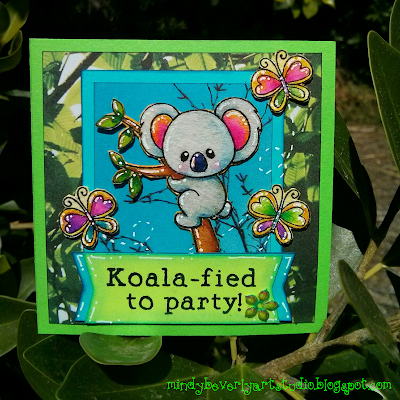 Today I want to share with you a Koala Card that I made! To make my card first I created the card base, mats, and frames from basic shapes in Design Space. 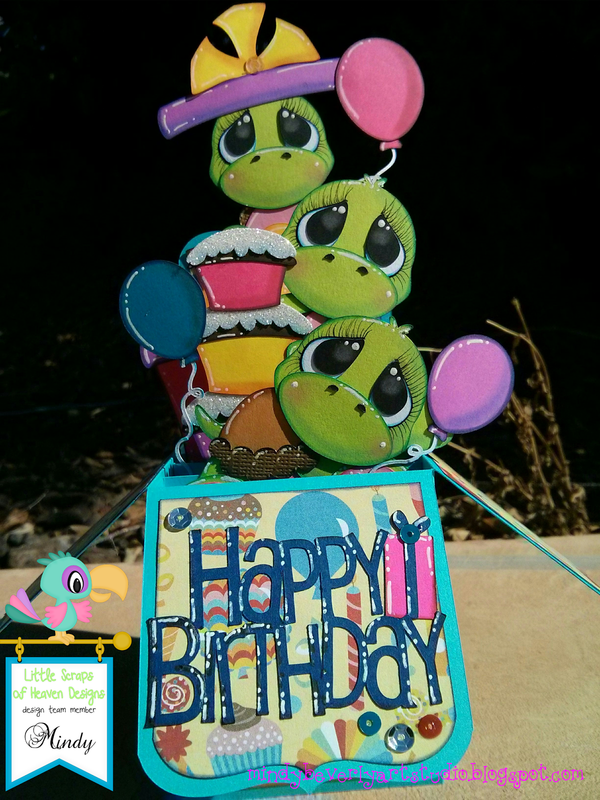 I then uploaded the pattern and sized the image to my desired height for the card. Next I cut out all of the pattern pieces with my Explore out of plain and glitter card stock. After that I inked and chalked all of the paper edges to add dimension. 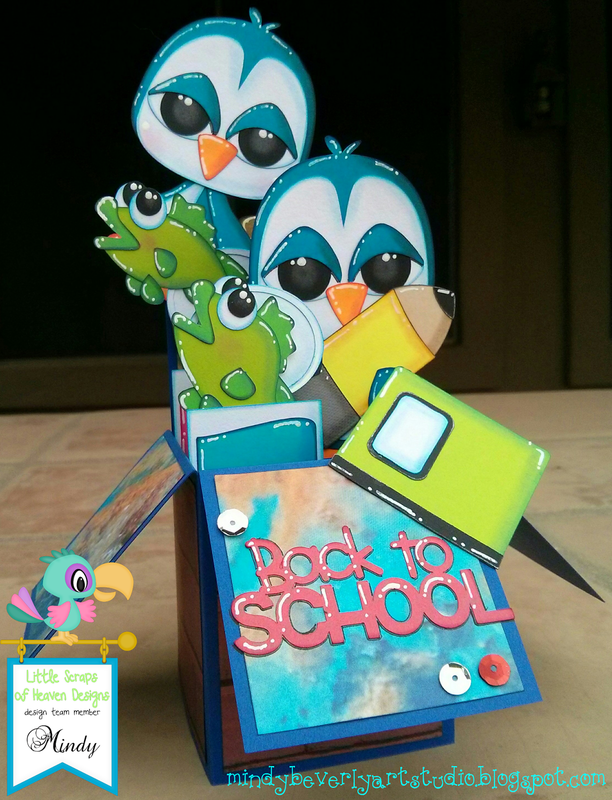 I then assembled everything and attached the finished penguin to my card base. To complete my card I added all of the highlights with a white paint pen. Thank you so very much for stopping by today! Have a fantastic day! To make my card first I created my card base, mats, and frames in Design Space with basic shapes. I then uploaded the hippo pattern and sized it to the desired height for my card. Next I cut out all of the pattern pieces with my Explore. I then inked and chalked all of the paper edges to create dimension! After that I assembled the pattern pieces and attached all of the elements to my card base. To finish my card I added the highlights with a white paint pen. Thank you so much for stopping by today! 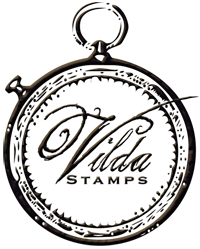 To create my tag first I created a tag base in Design Space using basic shapes. 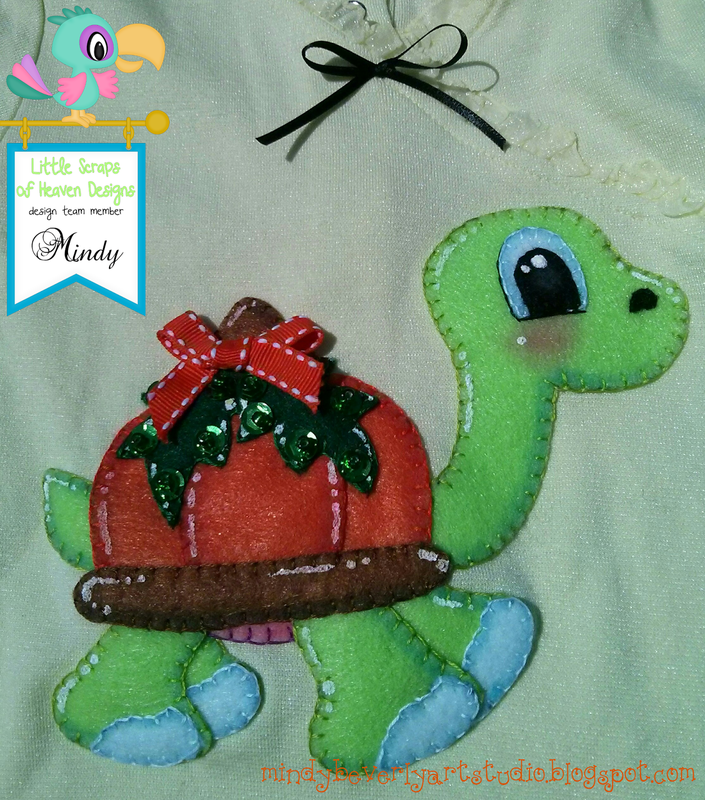 I then uploaded the pattern and sized it to my tag. 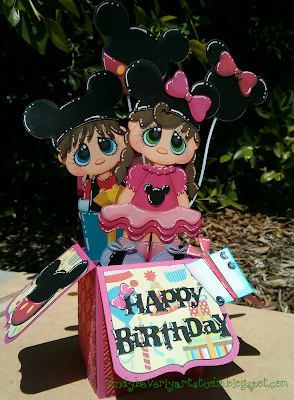 Next I used my Explore to cut out all of the pattern pieces in plain card stock. After that I inked and chalked all of the paper edges to add dimension. I then assembled everything and attached it to the tag base. Next I tied various ribbons to the top, added sequins, and then stamped my sentiment. (stamp from CDD.) To finish I added all of my highlights with a white paint pen. Thank you so much for stopping by! Have a fantastic day!